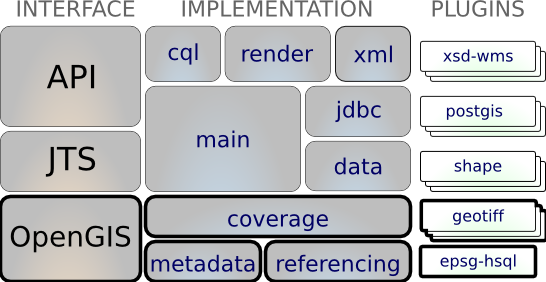 The gt-coverage module provides a way to build and use highly structured grids of numeric values such as imagery data, for instance GeoTIFF format files, or multi-dimensional matrix data, like that found in NetCDF format files. The module supports the use of coverage information (i.e. raster) from a range of sources.